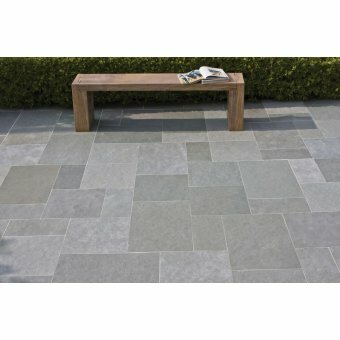 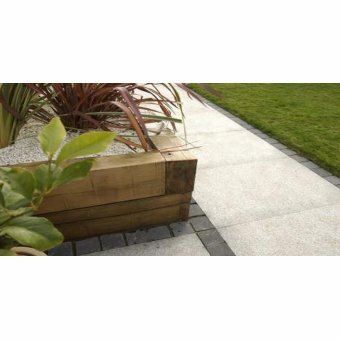 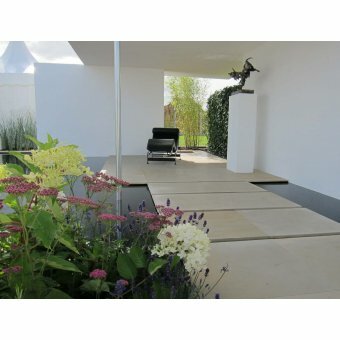 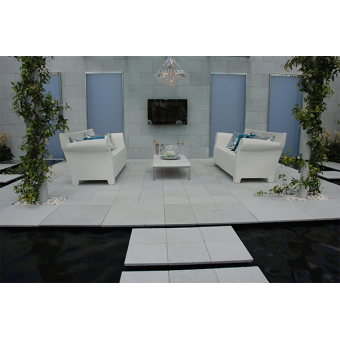 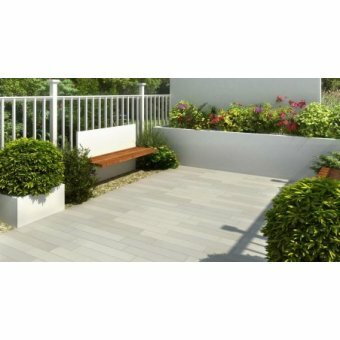 MONKSTON STONE 25 INCH PIER CAP Width: 635mm Length: 635mm Height: 120mm-260mm ..
Classic Cast Concrete Stone 13 inch Pier Cap Base (a): 336mm Overall Width (b): 410mm Height (..
Do you have any questions about A Stone Modular Garden Cast Concrete Bench ? 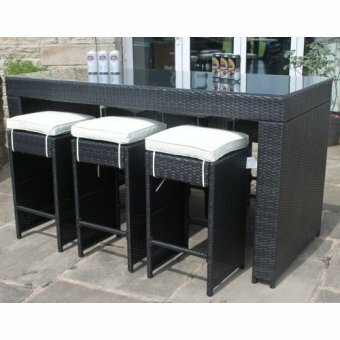 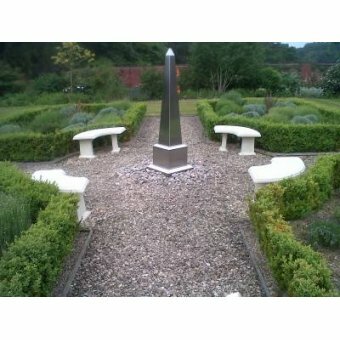 Our benches are delivered in 3 parts - 1x Bench Top, 2x Bench Feet. 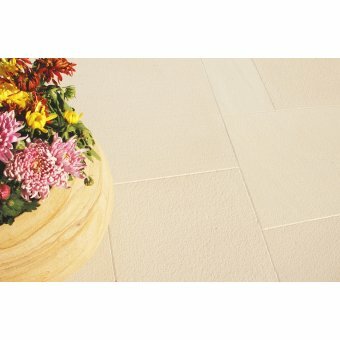 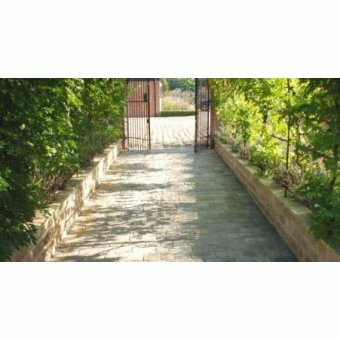 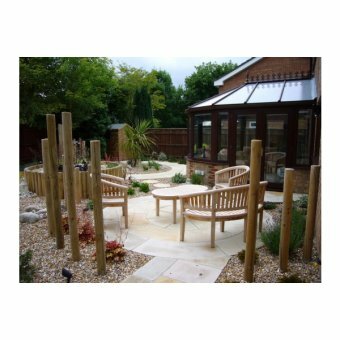 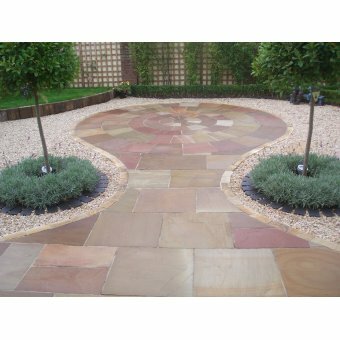 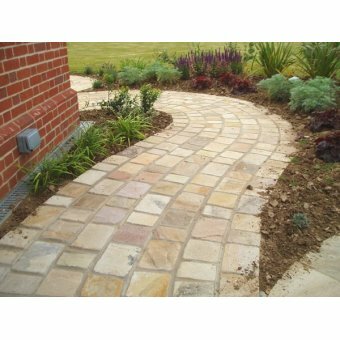 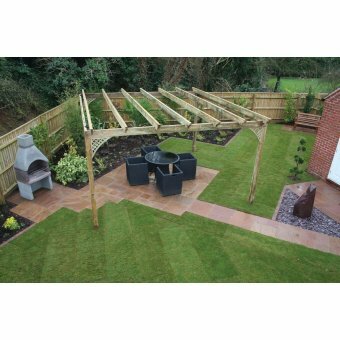 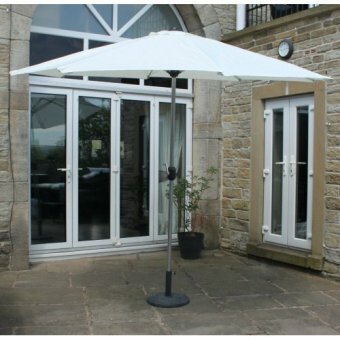 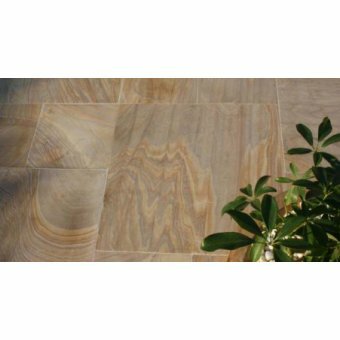 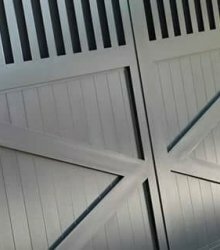 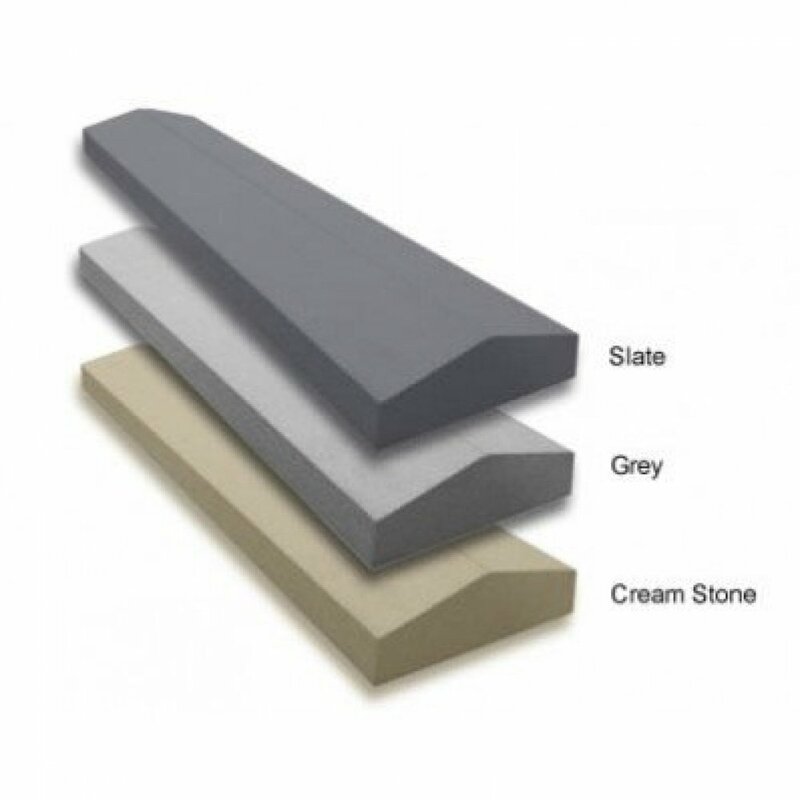 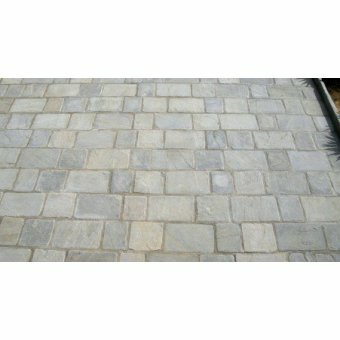 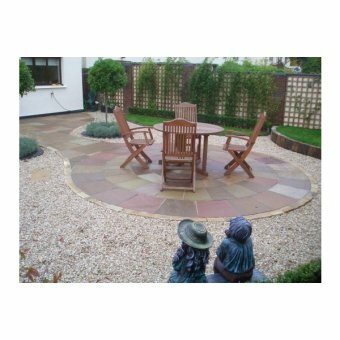 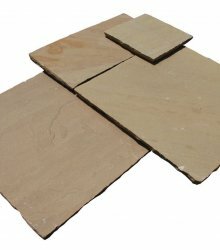 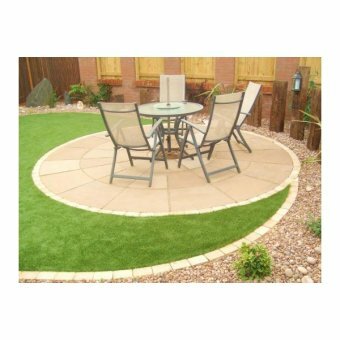 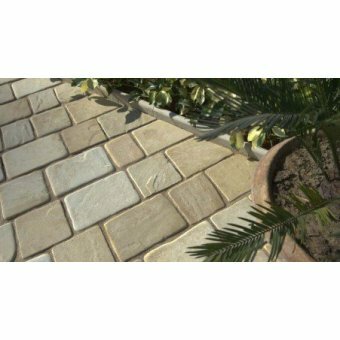 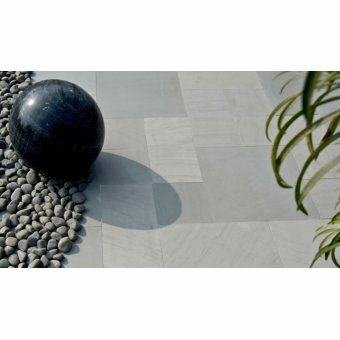 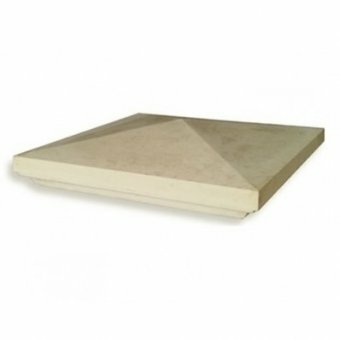 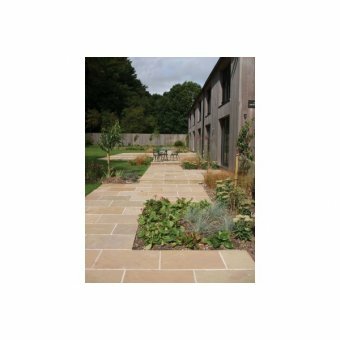 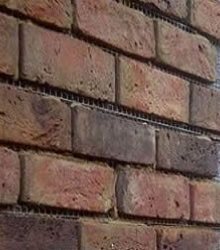 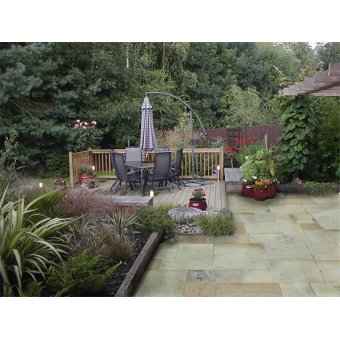 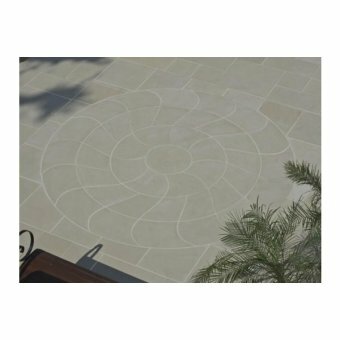 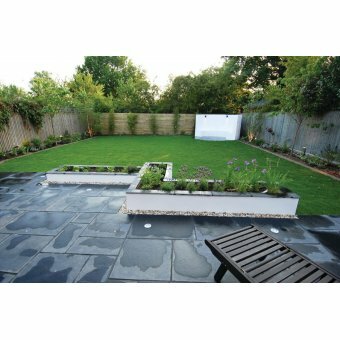 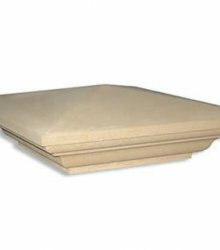 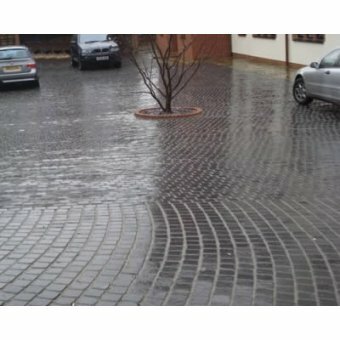 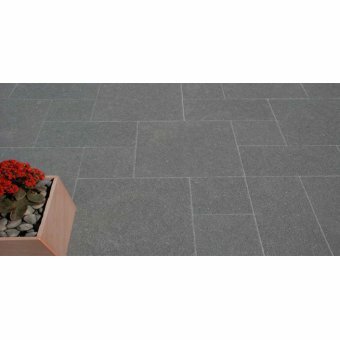 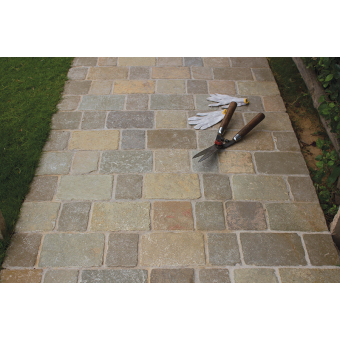 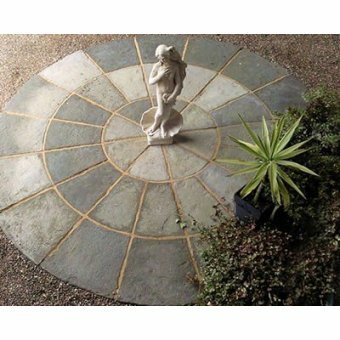 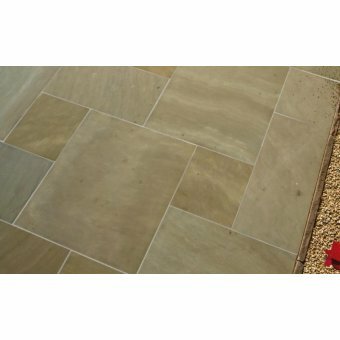 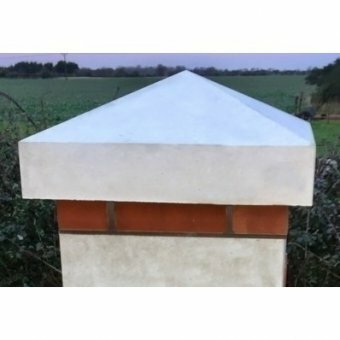 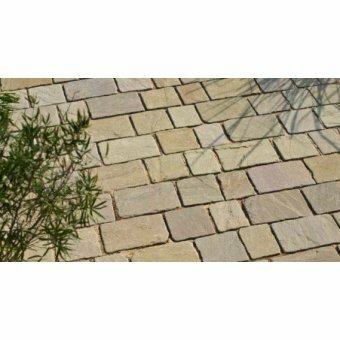 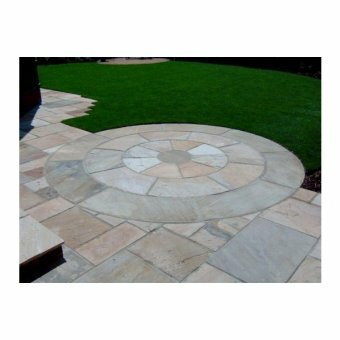 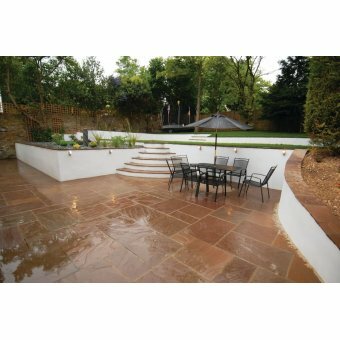 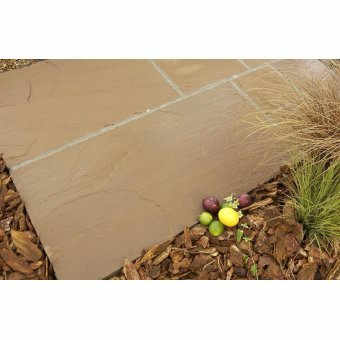 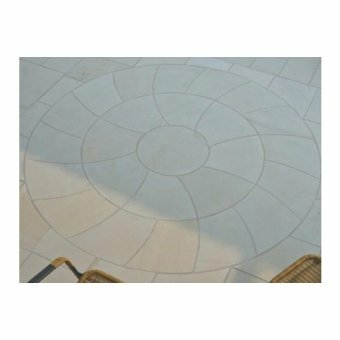 they are designed to be a permanent feature and therefore parts should be fixed together using either a strong mortar mix for the natural stone finish (3 part sand to 1 part cement - White cement for colour consistency - This can be purchased at your nearest builders merchant.) 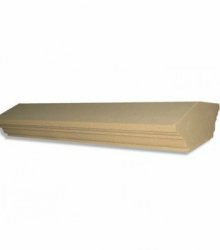 or a high strength adhesive (found at any DIY store). 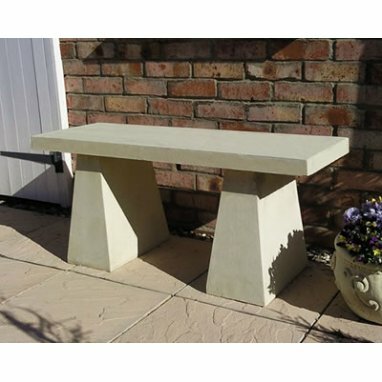 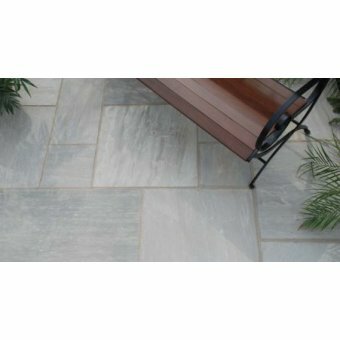 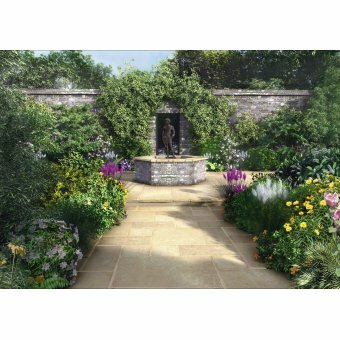 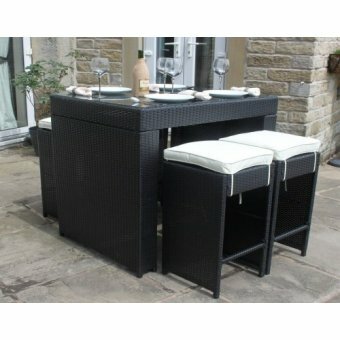 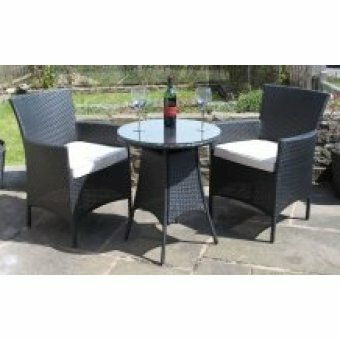 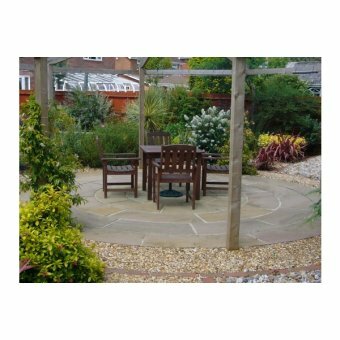 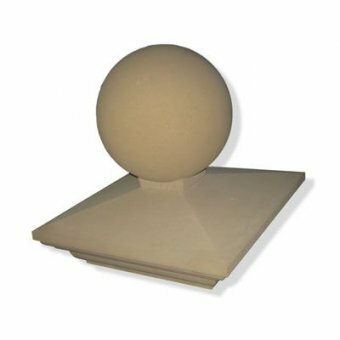 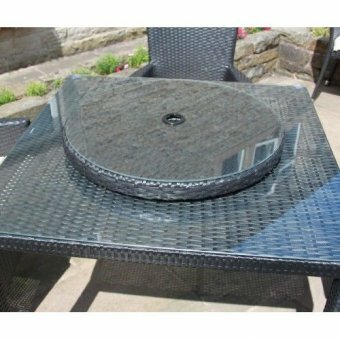 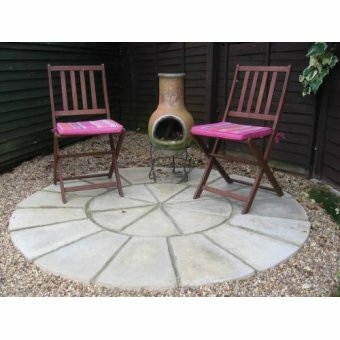 MONKSTON STONE 31 INCH PIER CAP Width: 790mm Length: 790mm Height: 140mm-300mm ..
Regency 18 Inch Stone Dry Cast Pier Cap + 375mm Sphere Base: 450mm Overall Width: 605mm Imag..
4x Country Curved White Concrete Garden Bench SetWidth: 450mm Length: 1150mm Hei..
ManufacturerStrata StonesBrand NameGoldenMaterialSandstoneSurface FinishRivenEdge FinishSawn ..